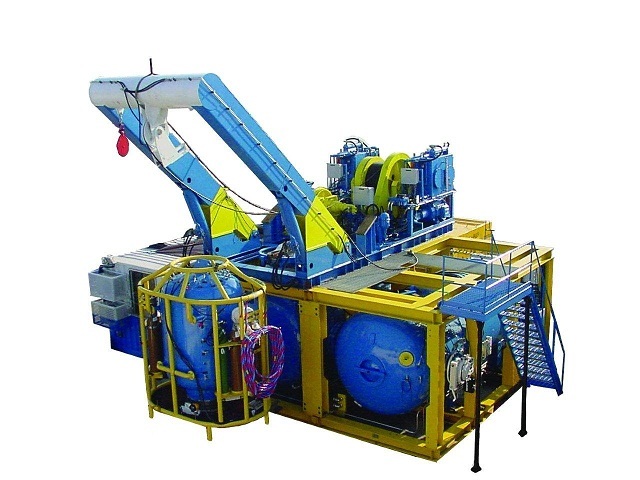 Email Aqua-Air Industries: Commercial Diving Equipment! Aqua Air Industries designs and manufactures custom saturation diving systems and equipment for the commercial diving industry. Contact us here for your SAT systems needs, equipment rentals and more!